We had 3 generations of the Gale Family that morning at Shelly Beach. That’s 4 families and 13 people in all! I think this is the largest group we have photographed outside! It was fun like a party. We went quite early thinking we could avoid the crowds and it would be quiet. Would you believe we had selected the day for a surf carnival? The tiny little beach was swarming with people and tents. We could hardly find a place to stand! But there was one little corner at the edge of the beach where there was a little space. It was a race against time, as more people were coming for the carnival every minute. We also wanted to get some portraits for each family with the same light, and the sun was moving up fast. Quite a challenging session! With all the formal photographs out of the way, we let the kids play around in the beach for a while. Then as we were just about to leave, we saw this huge grand tree and nobody around it! An opportunity not to be missed. We got another few shots before finishing for the day (morning). 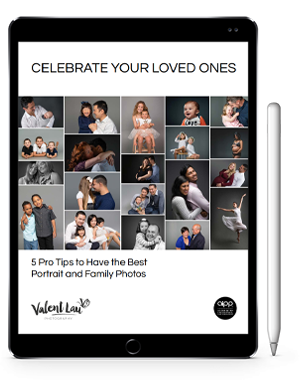 Valent Lau Photography provides Baby and Family Photography and is based in South Coogee in Sydney’s Eastern Suburbs. Contact us now and take your first step towards creating some beautiful heirlooms.